China jumped onto the medals bandwagon at the end of the penultimate day of competition at the 2015 FAI World Air Games being held at the Skydive Dubai drop zone. The FAI World Air Games that are conducted under the rules of the Federation Aeronautique Internationale (FAI), are considered the premier international multi-discipline air sports event attracting the world’s top air sports athletes from across the globe. The FAI’s primary goals for this event are to determine the true world champions to showcase air sports to the general public and promote public participation in air sports by attracting new participants. The past three editions of the FAI World Air Games were held in Turkey (1997), Spain (2001) and Italy (2009). 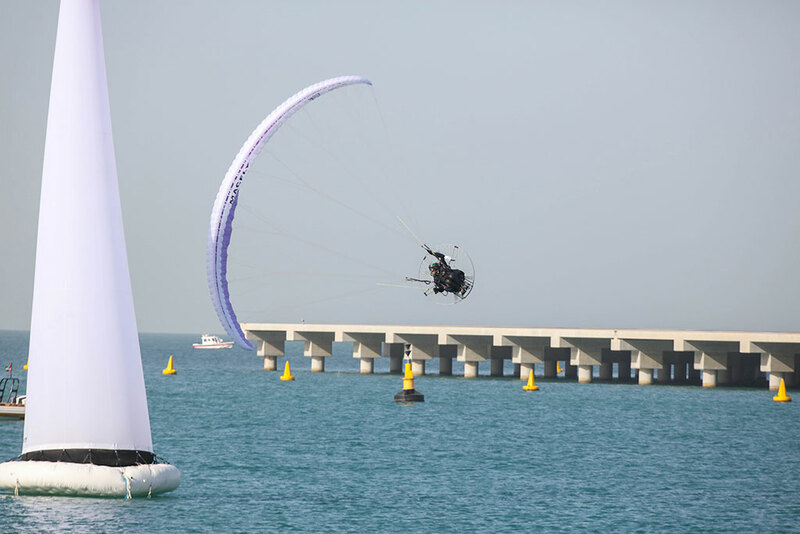 Held under the patronage of His Highness Sheikh Hamdan Bin Mohammed Bin Rashid Al Maktoum, Crown Prince of Dubai and Chairman of Dubai Sports Council, the fourth edition of the World Air Games was held in 23 different disciplines at various dropzones in Dubai. 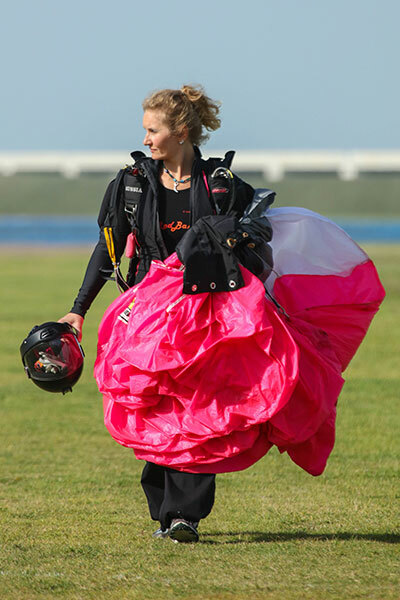 The 2015 FAI World Air Games are scheduled to conclude with the final day of competition at the Skydive drop zone on Saturday. There will be presentation of medals to the winners at various points during the day, and the final curtains will come down with an airshow display from 4 pm. Entry to general public is absolutely free with many food and entertainment stalls on site for the entire family.